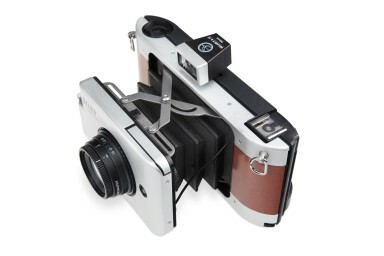 The Belair X 6-12 35mm Back is designed to take your creative analogue pursuits one step further. 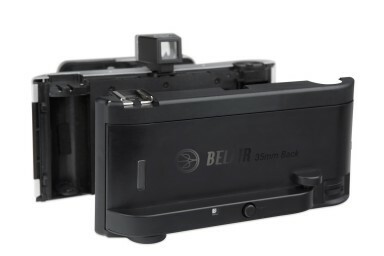 By combining the versatility of the Belair camera with the convenience of this handy accessory, you'll take some superb, spontaneous shots in no time. 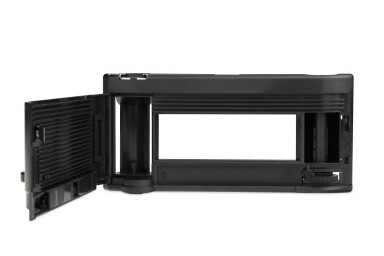 Panoramas in 35mm: The 35mm Back yields a 104 x 33mm panoramic image, including the sprocket holes—this is even wider than Sprocket Rocket Shots. On a standard 36-exposure roll of 35mm film, you can get up to 12 sharp landscape and portrait photos. 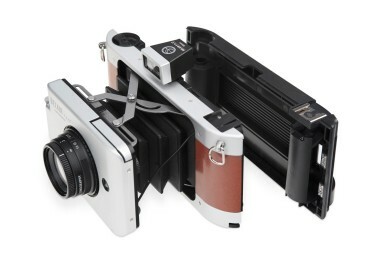 Frame Counter: The 35mm Back has an integrated exposure counter that tells you the precise frame you’re on. 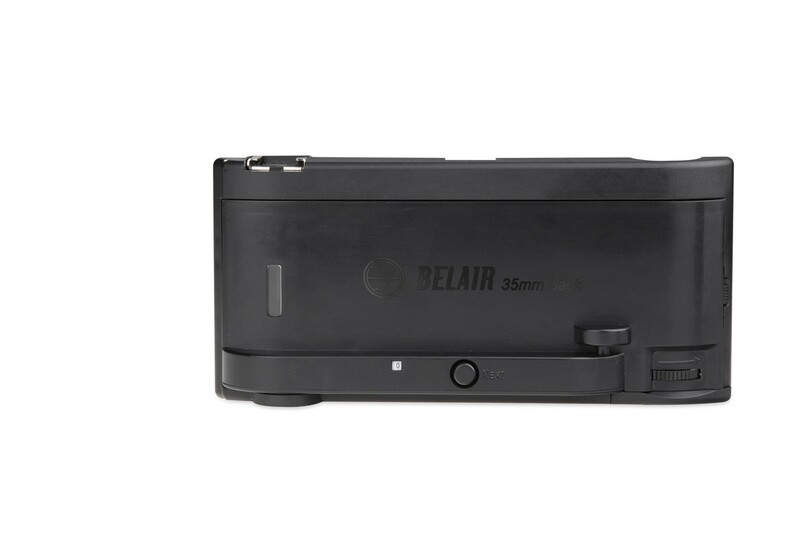 Easy to Use: Simply attach the 35mm Back to your Belair X 6-12 and load your 35mm film of choice—you’re set to shoot! Experiment with MX: The 35mm Back lets you play with the Belair X 6-12’s bulb and multiple exposure setting in 35mm. 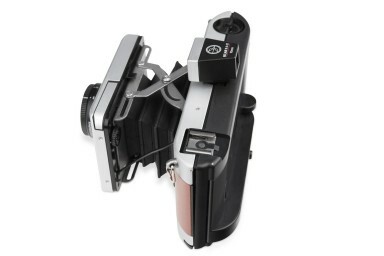 Super Convenient 35mm: Load the Belair 35mm Back with any kind of 35mm film you’d like!